Bristol-Myers Squibb is looking to regain momentum behind its flagship immunotherapy Opdivo, and a new alliance with Nektar Therapeutics could help it find a ‘killer combination’ in cancer. The two companies announced today that they would collaborate on a 50/50 basis on new trials combining PD-1 checkpoint inhibitor Opdivo (nivolumab) with NKTR-214, Nektar’s investigational natural killer cell treatment. 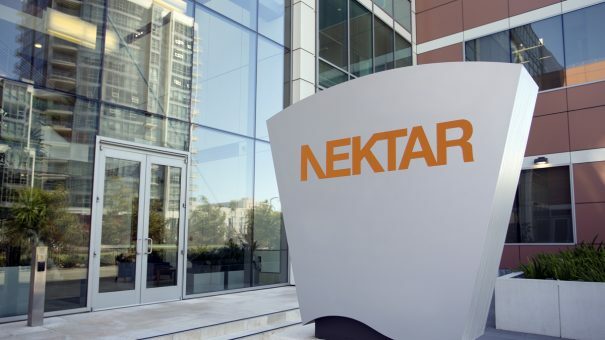 Phase 1/2 trials will investigate a combination treatment regimen across five tumour types and seven potential indications, and the deal will see Nektar hold on to its commercial rights for NKTR-214. The mechanisms of the two drugs could be highly complementary: as a PD-1 immune checkpoint inhibitor, Opdivo overcomes immune suppression, whereas NKTR-214 has an immuno-stimulatory effect. It is designed to expand specific cancer-fighting T cells and natural killer (NK) cells directly into the tumour micro-environment and increase expression of PD-1 on these immune cells. The trials will look to prove the combination can improve efficacy and tolerability above the current standard of care in melanoma, kidney, colorectal, bladder and non-small cell lung cancer patients. An initial dose-escalation trial is underway with Opdivo and NKTR-214. “We’re very pleased to be collaborating with Bristol-Myers Squibb, a global leader in immuno-oncology, in order to advance quickly the development of NKTR-214 with a PD-1 immune checkpoint inhibitor,” said Howard W. Robin, President and CEO of Nektar Therapeutics. BMS isn’t the first company to sign a deal combining a PD-L1 with a NK cell drug – In January, its rival Merck announced it would investigate dual therapy of its Keytruda with Affimed’s investigational AFM13 in Hodgkin Lymphoma. 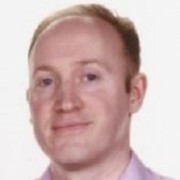 Also active in the field is NantKWest, which has developed three different classes of NK cells, including one which incorporates chimeric antigen receptors (CARs) to target tumour specific antigens found on the surface of cancer cells. The company’s founder and CEO Patrick Soon-Shiong says NK cells have advantages over other T-cell therapies such as CARs, as they carry a lower risk of ‘cytokine storms’ which can cause serious side-effects or even death in patients. There is intense competition to come up with the winning combination in cancer therapy, with BMS and Merck having already established dozens of alliances twinning their PD-1 drugs with novel agents. The first approved PD-1 combination with a new agent came a year ago, when BMS’ Opdivo + Yervoy was approved in melanoma. Nevertheless, BMS in particular needs to recover from its setback in Opdivo monotherapy in NSCLC, where Merck now looks poised to take the lead.